This was a comment from a Nuffield scholar at last week’s Nuffield conference, which sparked debate among members of the farming community, both at the event and on social media. Some agreed and some did not, but it was an opinion expressed by a scholar who had travelled the world exploring the changing face of agriculture and who was relishing the opportunities the future held. The comment and the conference tapped into the ethos of change, which is something this week’s edition of Farmers Guardian showcases throughout, whether it be in the form of technological developments or societal shifts. 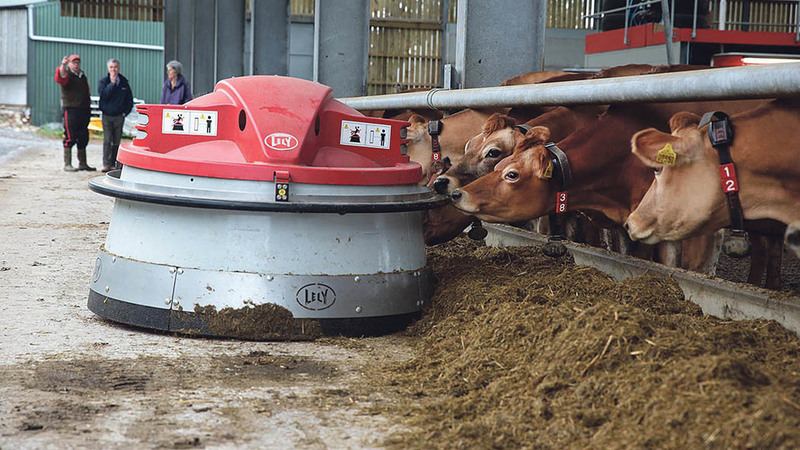 Our dairy feature shows just how far technology in that sector has come; our front page highlights that in a world where labour is short, many will look for robotic solutions; and our In Your Field writer Will Case alludes to a shifting consumer base and growing lamb sales among the Muslim community. It highlights that even if Brexit had not happened, the rate of technological innovation would have continued to open up a range of options for farmers. Brexit may just be the catalyst for faster adoption of this technology. Organisations such as the Nuffield Farming Scholarships Trust, which may seem to some as being rooted in the principles of the establishment, should provoke and challenge through its findings, and it is vital its allumni disseminate their knowledge beyond their peer group. If you are a member of a farming discussion group, I would urge you to get a Nuffield scholar to come and speak to you, or check out their research papers. You might not agree with what they have to say, but it is the debate about what the future holds which is key. Change is the only constant we all face and while no-one is saying you have to change your farming system or way of life, it helps to know what is emerging over the next agricultural horizon.